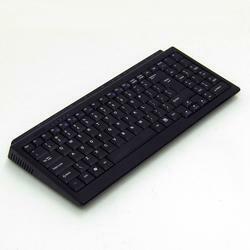 You can connect desk computer with your LED TV to surf on the Internet, but you feel like this a little trouble, the keyboard all-in-one PC may be more suitable for you. This is an all-in-one PC. 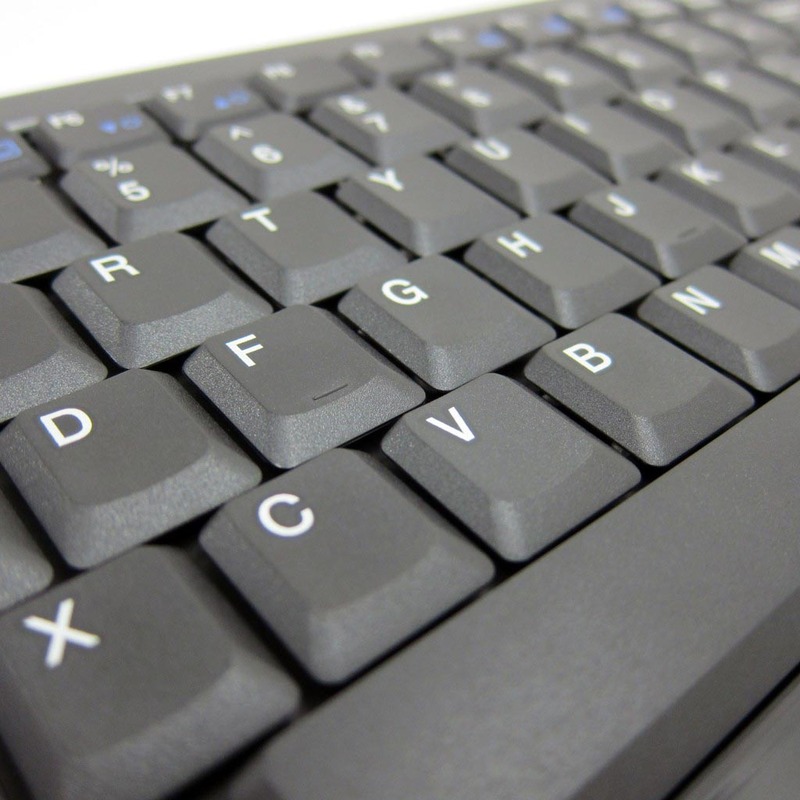 All fittings have been integrated into the thickened computer keyboard that measures 463 x 240 x 60mm, and weights 0.9 kg. 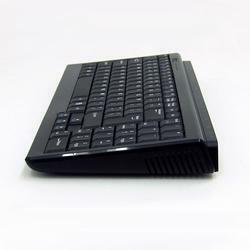 The unique all-in-one pc is powered by PMX-1000 X86 SoC processor (1.0GHz), and features 512MB DDR2 RAM, onboard SATA connector, 10/100 Mbps Ethernet, HD Audio Realtek ALC262 CODEC with stereo speaker. 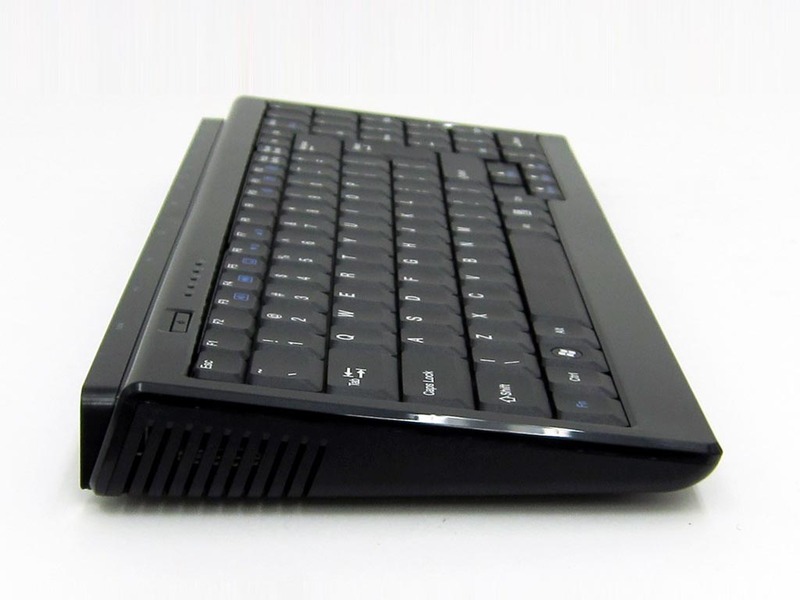 Through built-in VGA and TV out, WiFi, and LAN port, you can effortlessly connect the portable computer with TV and any monitor. Apart from that, the keyboard PC comes with 2 SD sockets, 2 USB 2.0 ports, audio jack, line-out and mic-in, and Windows XP Home Edition. And it also features fanless design. The keyboard all-in-one pc is priced at $252 USD. If you’re interested, jump to GeekStuff4U for more details.